Free Kids Friendly Gooseberry Recipe Booklet. 30 family friendly recipes, along with plenty of tips and easy ideas for getting kids to try new foods. 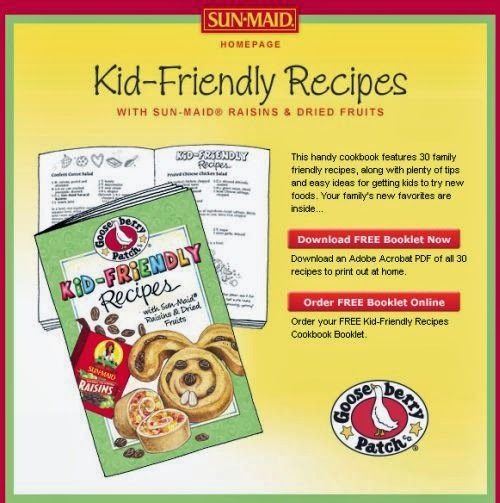 Just click below to go to the Sun-Maid website to get your free recipe booklet.